Interview w/ Kern Saxton, director and co-screenwriter of Sushi Girl! In this week's Faults in the Vaults, we shoot the Devil in the back and turn states' evidence on Bryan Singer's The Usual Suspects (1995) and instead widen our cinematic palette and order up Kern Saxton's heist revenge film, Sushi Girl (2012)! A trip to The Mailbag offers up some fun trivia tidbits from Chuck Russell's 1988 remake of The Blob. Mitch goes Slipping Through the Tracks to give a brief synopsis and history lesson on 1956's The Girl Can't Help It, Frank Tashlin's rocking musical comedy, featuring legendary performances from Little Richard, Eddie Cochran and more! 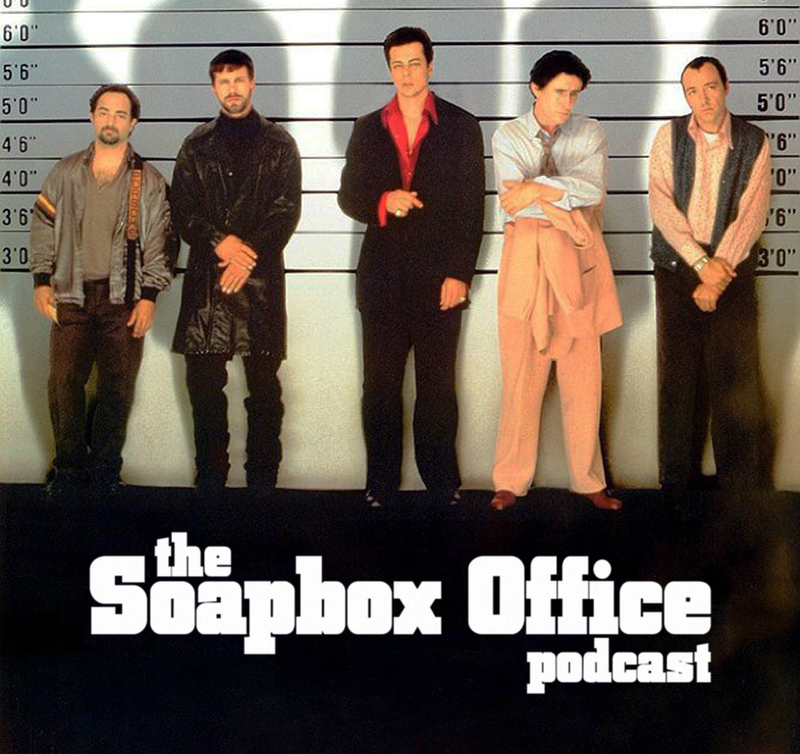 The Soapbox Rant attempts to navigate the murky waters of sexism and objective criticism in film. 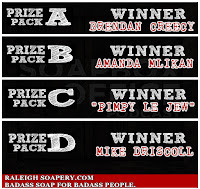 Also in this episode, Adam West tributes, PunkNews.org, a new commercial debuts, Mitch divulges TMI, and S.T.U.R.G.E.S. 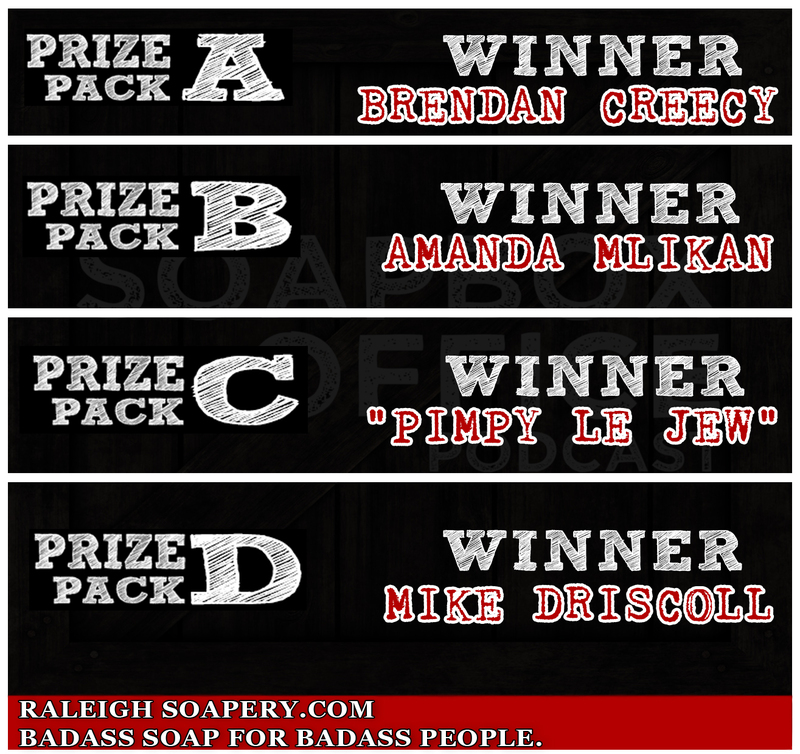 finally tallies the results and we announce the winners for our Raleigh Soapery prize pack giveaway!